Being a full-time blogger I’m always looking for great tools to help to make blogging easy and efficient. 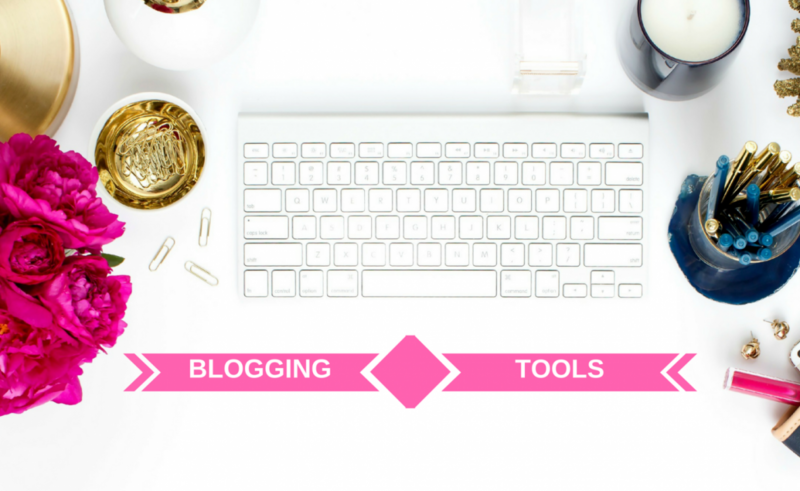 Of course there’s PLENTY of tools to choose from and I’m pretty sure I have most of them but currently, I’m obsessed and loving these Top Five Blogging Tools, take a look and hope you find them as helpful as I do. iPage is a web hosting company. I’m Cindy best known as PRIIINCESSS, I am a personal Life&Style Blogger based out of Atlanta, Ga.
Money & Family: Do they have a right to your coins?